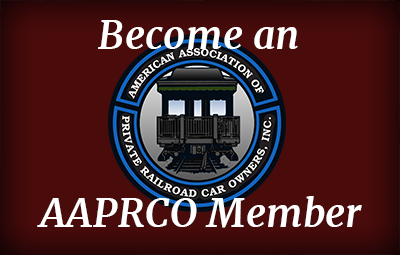 AAPRCO | American Association Of Private Railroad Car Owners, Inc.	AAPRCO – American Association Of Private Railroad Car Owners, Inc.
American Association of Private Railroad Car Owners, Inc.
Our mission is to promote the operation, ownership, and enjoyment of the private passenger railcar. 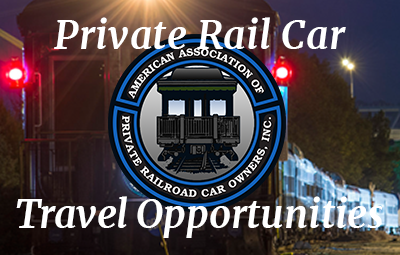 Find rail travel offered by AAPRCO members. As individual car owners inform us of opportunities, those travel opportunities will be posted here. 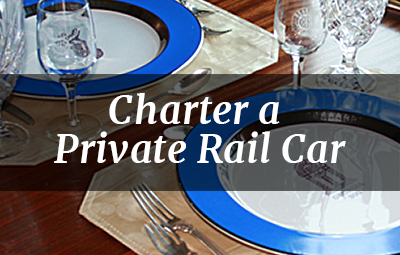 Find out how to charter a private rail car for travel to sporting events, special events, company outings, or company Christmas parties. Join us. 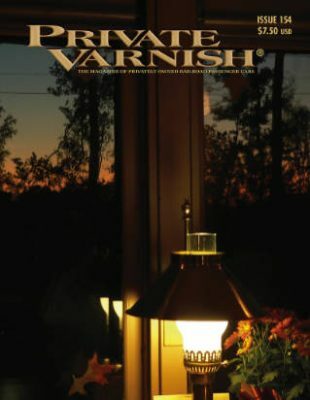 Membership includes a one year Subscription to private varnish magazine plus the annual private car charter guide. Learn about private rail cars in PV Magazine. Photographs and articles describe private cars and their travels, owners, acquisition, and maintenance. 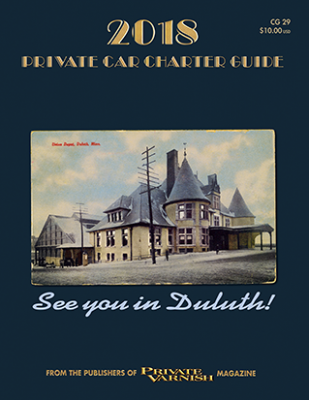 Learn about the wide selection of car types available for charter from various AAPRCO member owners and organizations. 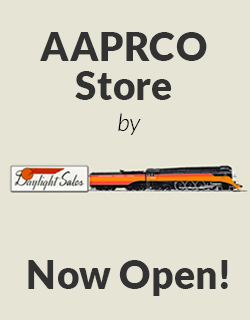 The AAPRCO product line is created for those lucky individuals who own, travel and/or love private railroad cars. Shop today!